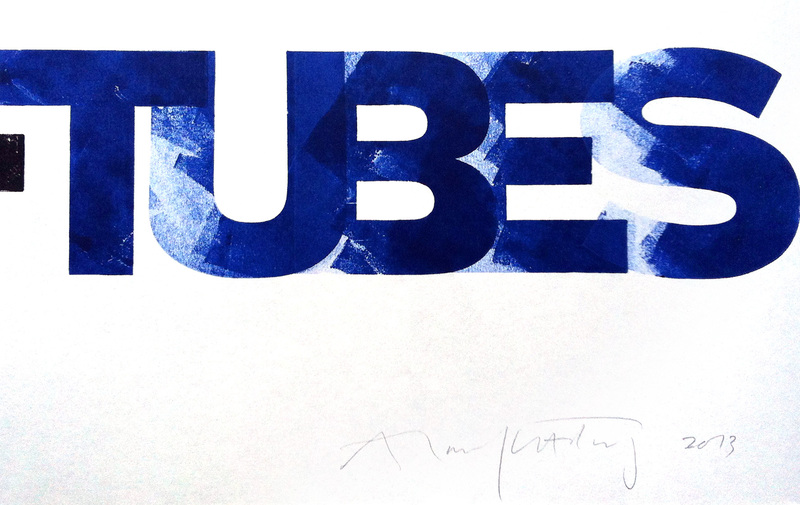 Alan Kitching‘s stunning ‘BUSES+TUBES’ contribution arrived today, we felt like kids on Christmas morning opening the parcel. Kitching is a world renowned typographer, designer and letterpress practitioner. 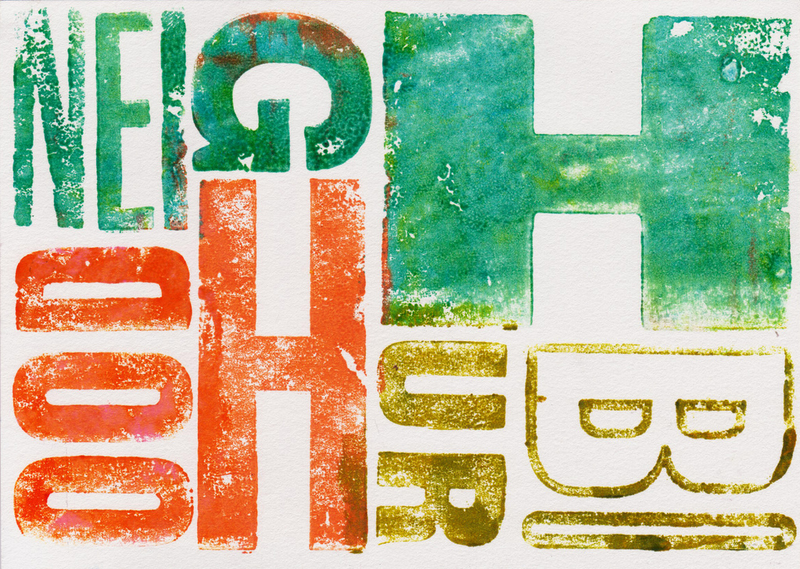 His bold and sometimes witty letterpress compositions are simply and elegantly executed in his distinctive style. 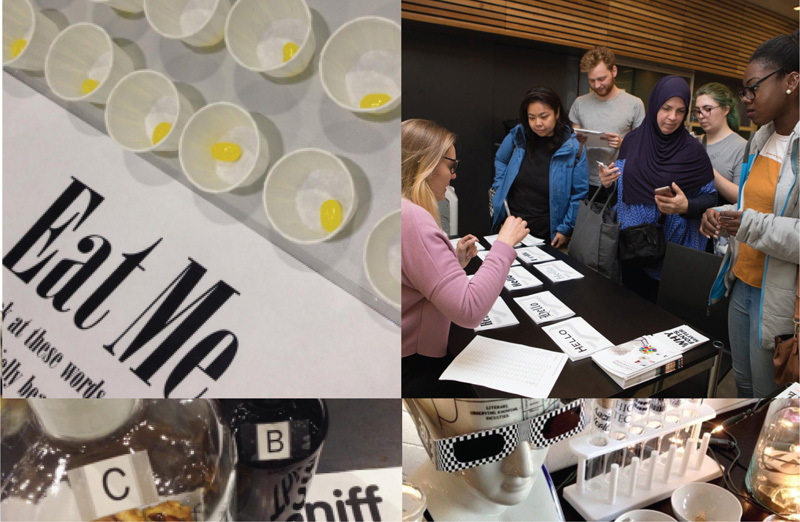 We also had an exciting visit to our space at the V&A yesterday, measuring up and planning. It’s a fantastic space with plenty of room to exhibit your creative words. We’re looking for volunteers to help out, or come and intern in the studio while we’re preparing for the event. 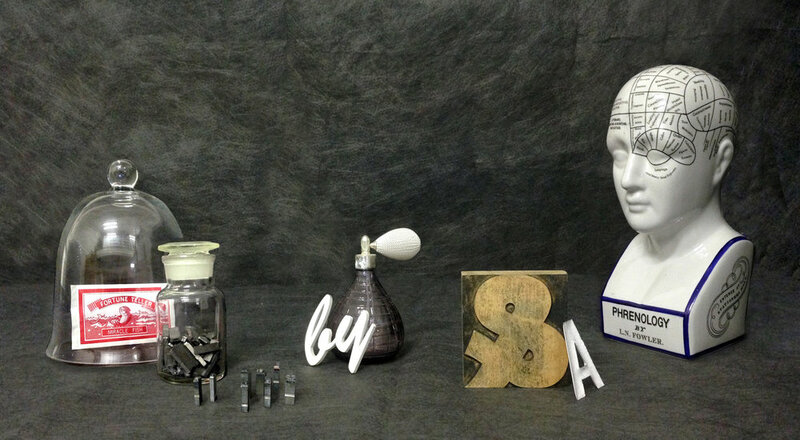 Please get in touch with sarah@typetasting.com if you’re interested. ‘BUSES+TUBES’ by Alan Kitching is one of the pieces that will be exhibited as part of Type Tasting with the London Design Festival 2013 at the V&A.